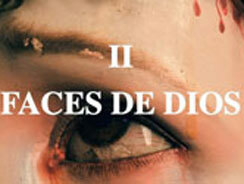 Attention Hot Splice readers! We have launched a bigger and better version of Northwest Film Forum’s blog. Please update your RSS feed and bookmarks with the following new address: http://blog.nwfilmforum.org. I recently learned of the passing of long time film-goer Terry Blue, a regular at Oak Street Cinema, a former venue that I worked at. Learning of his passing was very emotional for me and it got me thinking about the act of film going more generally. Terry Blue lived to see movies, but more importantly, he lived to see them in the movie theaters around town, to see them with other people. He had an infectious laugh, and a wealth of film knowledge, not to mention a love of movies and the movie community. Terry was one of those guys who knew the cinema was much more than a house to watch film in, it was a community to watch film with. He engaged with you in the lobby before and after screenings. He met his neighbors, strangers, and friends at the cinema. And it wasn’t just our cinema, like most film goers Terry attended screenings all over the city. He once told me that the act of cinema going was democracy with a lower case d. As we live more of lives wired and less of our lives in real places and spaces, that statement seems even more true. The cinema is one of the last places in our culture where you can run into your neighbor, a stranger, and a friend, have shared experience, grab a beer or coffee with each other and talk about what you just witnessed. So for Terry’s sake, next time you attend a screening take note of the film enthusiast next to you, say hello, find out more about them, and you might just end up meeting someone like Terry, a sincere human who loves the movies as much as you do. Melissa passed away April 8 from leiomyosarcoma, a rare form of cancer. She was 63. In all, she gave over three decades of her life to the arts in Seattle. She will be missed. His stepdaughter, Leslie Gimbel, said the cause was lymphoma. 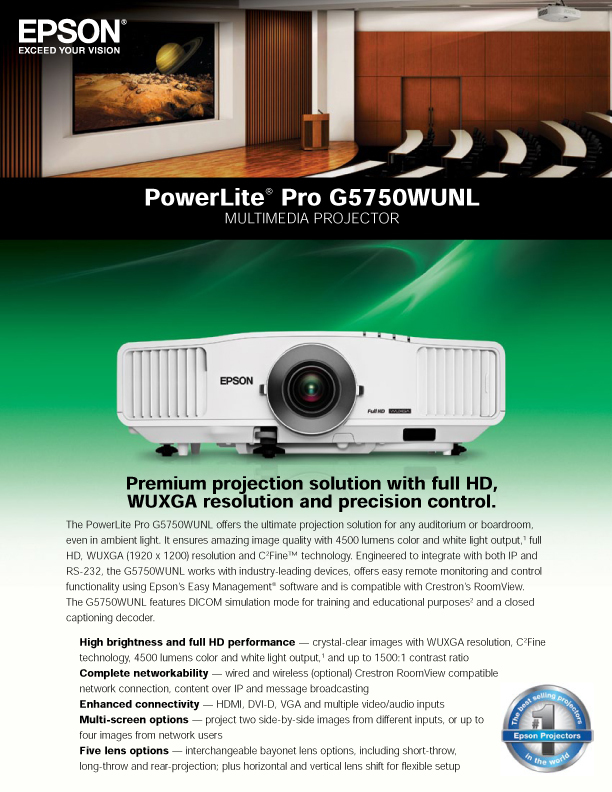 This week the Film Forum welcomes an Epson PL Pro G5750 3-chip LCD WUXGA projector to our smaller theater. Coming in at 4500 lumens, it’s much brighter, sharper and with truer colors than our previous projector. The difference is incredible, noticeable even with the house lights on. Come see for yourself! This is one step in a series of upgrades that will be coming to both cinemas (thanks to 4Culture and the folks at Bainbridge Island’s Visual Apex). Up next: a new screen and new speakers for the small cinema and a variety of sound system improvements for both cinemas. Here are 75 photos of decrepit, deceased, or otherwise destroyed cinemas, once home to our flickering dreams. Has digital destroyed the temple of our dreams? You be the judge. Rubber, the latest film by Quentin Dupieux aka Mr. Oizo, has it all: a killer roaming the sunny California desert, a beautiful woman, cops, explosions, mystery. This surreal thriller, which is both shocking and laugh out loud funny, is scored by the super hip music of French producer Mr. Oizo and Gaspard Auge from the band Justice. 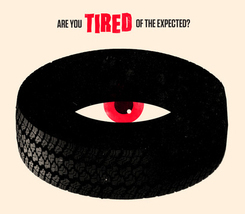 Rubber is a crazy, beautiful film about a killer tire named Robert (go ahead and say it – French style). Why a tire? No reason, really. He roams the desert in search of a beautiful woman, busting open heads along the way, all the while being tracked by a strange audience; an obsessed mob watching with binoculars from a nearby mountain top, like some unwitting tourists watching lions hunt gazelles on the Serengeti. The stories blend together, animated perfectly by the original score. Strange visual jokes appear out of nowhere, sometimes referencing other great filmmakers and visual artists like Hitchcock and surrealist Ray Johnson for example. The movie has good timing, but slow builds in the suspense. Don’t expect a fast paced Troma-styled slasher flick. At times Rubber has the feeling of a exquisite music video. Super fans can look out for brief cameos by Auge and Busy P, known for once managing Daft Punk. Rubber is an exceptional homage to ‘no sense’. It is a great film to see with your friends, so call them up, go and have fun. Playing at NWFF, April 8-14, 7 and 9 pm, 35mm, 85 min. We all have that filmmaker inside us, tapping on the walls of our skulls and pleading for release in patient tones. This time of year, however, the polite knocking turns into an incessant pounding, as less than three weeks remain until The Grand Cinema’s 72-Hour Film Competition rolls into a town near you. The theater urges you to “Free Your Inner Indie”…but better step on it. The contest allows only so many teams to register, and as of this writing 11 slots remain. OK, my Indie wants out, you say. I’ll sign up online, right? Wrong! Take your car, hop on the next Light Rail, do whatever you can and get to The Grand like lickety and add your name in person. And don’t forget the $50.00 entry fee. Payment gets you 4 complimentary passes to the May 6 Viewing Party, where yours and other shorts will light up the Rialto screen. With signup completed, now you just count the days until The Grand beckons you back to its halls to receive instructions on Thursday, April 21. And three exhilarating, excruciating, sweat- (and most likely) rain-drenched days later, you and your faithful crew birth a new film into the world. We encourage you to watch the new TV series Els noms de Crist by Albert Serra, whose BIRDSONG and QUIXOTIC both screened at Northwest Film Forum.